the opportunity to purchase scrubs that can include an embroidered Foundation logo. There are shirts, pants, jackets and more. 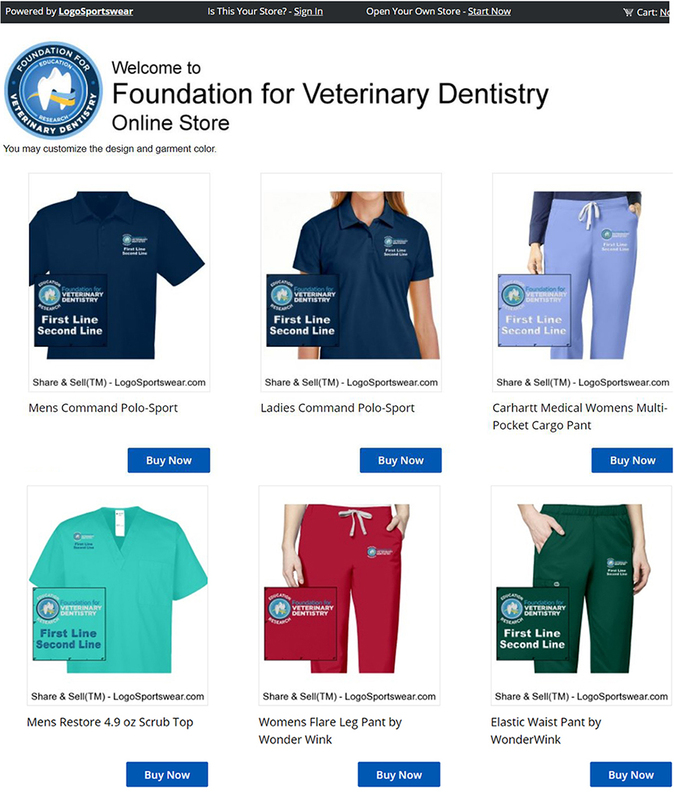 Support the Foundation by buying from our LogoSportswear exclusive custom store. You can even order something for your favorite pal! Doggie apparel can be customized!